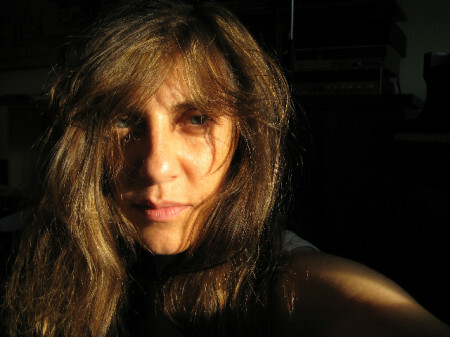 Andrea Parkins is a New York-based sound artist, composer and electro-multi- instrumentalist known for her dynamic timbral explorations on the electric accordion and inventive use of customized sound processing. Lesli Dalaba is a well-respected Seattle trumpeter known for her sparse, thoughtful improvising style. Rob Angus is a veteran of the Seattle electronic music community. For this performance he will electronically process Lesli Dalaba’s trumpet within a four-channel sound field.